The BBB warns that scammers may try to take advantage of the disaster by creating fake fundraisers or organizations claiming to be part of the rebuilding effort. 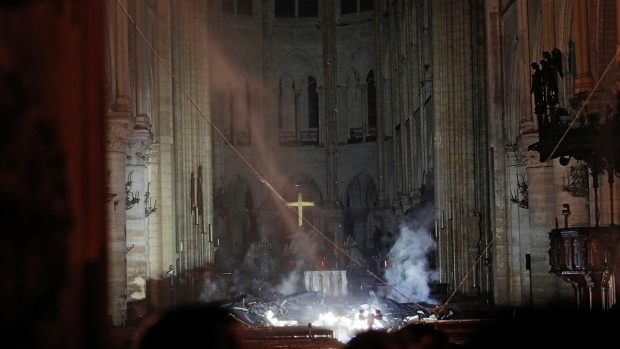 In the days following the Notre Dame Cathedral fire, you can expect to see all kinds of people and organizations popping up claiming to raise money to restore the historic building, according to the Better Business Bureau. While some are legitimate, there will be scams, and you should do your research before making any kind of donation. “I think after an event like this, the whole world looks at this devastation and wants to help out any way they can,” said Luke Frey of the Better Business Bureau. For many, a first inclination may be to donate money to help the mammoth rebuilding effort. But the BBB says beware — the days following disasters are ripe for scammers. “A lot of people, potentially scammers, will have postings online on social media, on crowdfunding sites asking for donations, really pulling at those heartstrings,” Frey said. 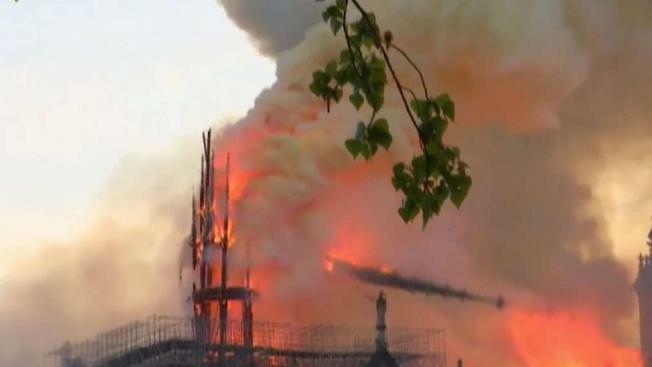 Wealthy donors around the world are pledging hundreds of millions of dollars to restore the church. But if you’re planning to give, the BBB says wait until you find an organization you know will use your funds responsibly. “A lot of consumers hearing all of these people pledging. They're just pledging. They're not writing a check right now and you shouldn't either,” Frey said. Frey said scammers sometimes solicit fraudulent donations by saying they’re from an organization that sounds like one you know. If you’re going to donate, be sure you know who is actually taking the money. “What BBB sees a lot of is people donating to a charity they think is this large, well-known charity. And the name is about one word off. That's where you run into some issues,” Frey said. They also recommend giving to large, established entities that are actually capable of getting your money where you want it to go. “A lot of people have great intentions, and when it comes down to it they may not actually have the tools that they need in order to get the donations to that actual location,” Frey explained. If you’d prefer to donate to Notre Dame through an American charity, the BBB has a list of organizations that they’ve accredited. Click here for more information.